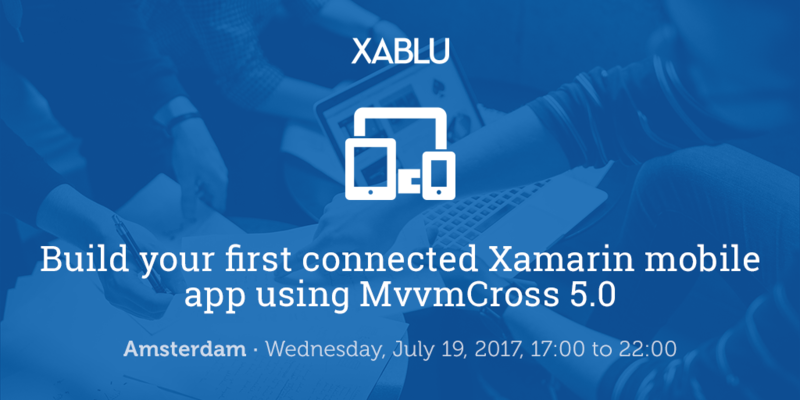 You’re invited to the MvvmCross event of the year! We’re proud to be a Gold sponsor of this year’s TechDays NL! 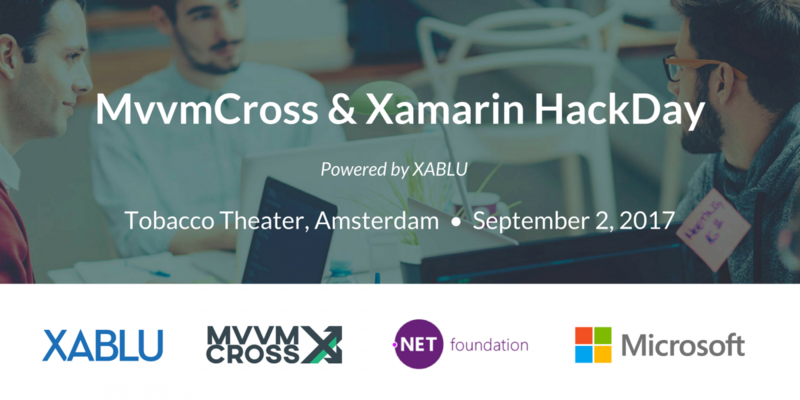 We’ll be offering a session on building connected apps with Xamarin, MvvmCross and Azure, and an evening hackathon where you can dive into building an innovative app, getting hands-on advice from our team as needed. More details to come! 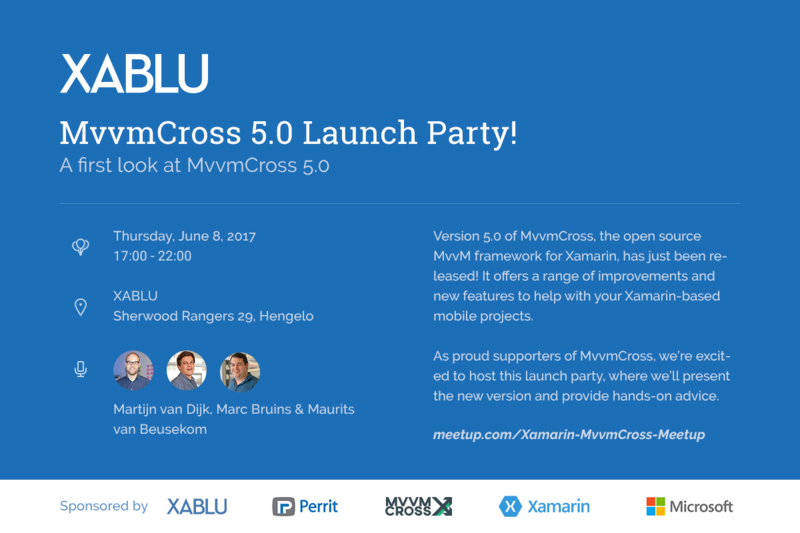 Join our team to watch the Visual Studio 2017 Launch Event!